● God always keeps His promises when we are faithful, even if it's not the way or the timing we expect. ● Nothing is too hard for the Lord. If he can give Sarah a baby at age 90, He has power to help with my problems too. ● Put God ▶FIRST◀ and everything will work out in the long run. ● We are never alone in our trials. God is always there. ☆ Abraham said "God will provide... my son"
"Abraham’s reply to Isaac, about where the lamb for the burnt offering will come from, is a pointer to Jesus Christ, the ‘Lamb of God’, who later will be given for sinners..."
Heb. 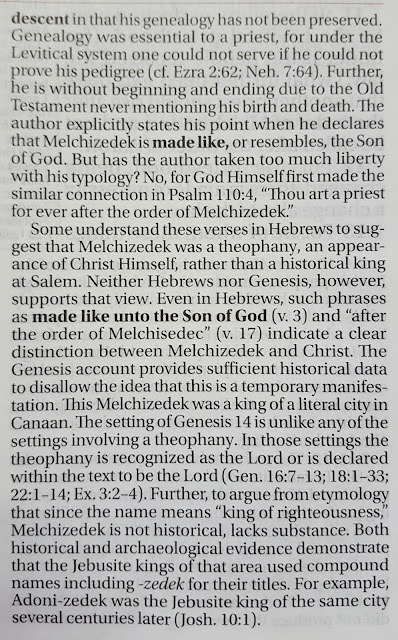 7:1–3: Melchisedec (Melchizedek) appears only briefly in the Old Testament, yet our author minutely scrutinizes him. (See Gen. 14:18–20; Ps. 110:4.) Being by interpretation: The writer sees in..
"God seeks proof of genuine love, faith and growth in the lives of His people. To this end, He tests them in various ways. 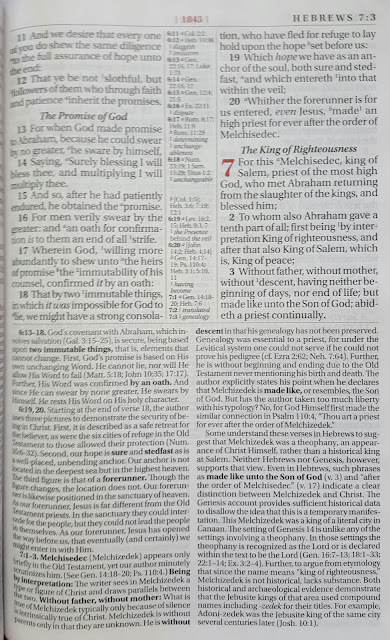 However, when people test Him, it is often a symptom of lack of trust..."
V 1–6: PROVING God is to prove Abraham’s faithfulness and obedience by telling him to take Isaac and sacrifice him. 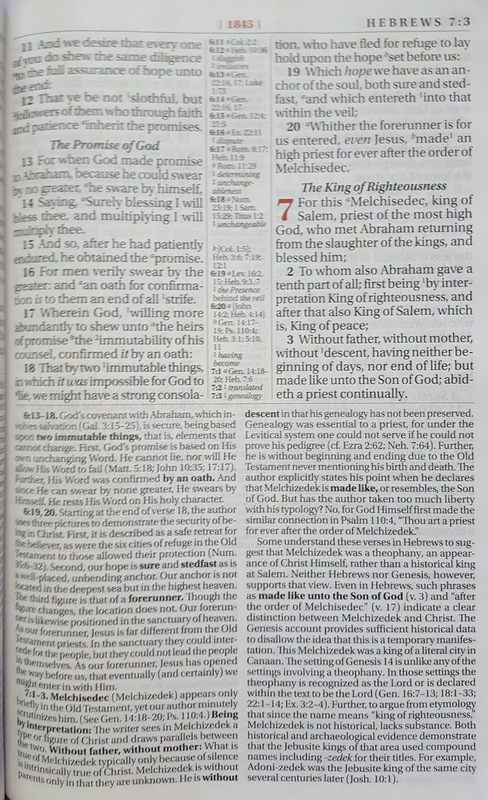 Abraham takes steps to obey Him. 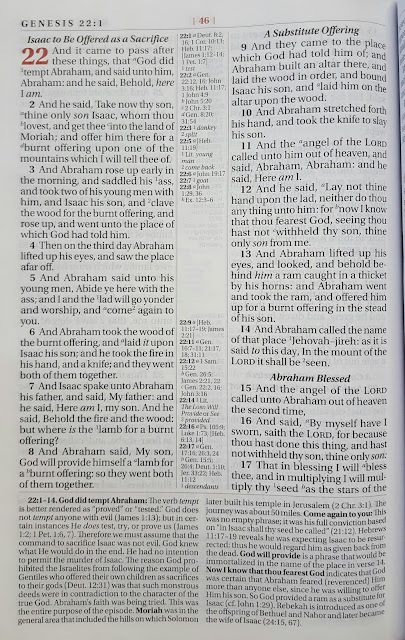 V 7–8: POINTER Abraham’s reply to Isaac, about where the lamb for the burnt offering will come from, is a pointer to Jesus Christ, the ‘Lamb of God’, who later will be given for sinners. V 9–12: PICTURE Abraham’s building an altar, putting wood on it, placing his son on that wood, and willingness to slay his beloved son pictures what will happen later at nearby Calvary to the Son of God Himself. The big difference is that the execution will not be stayed for Jesus. 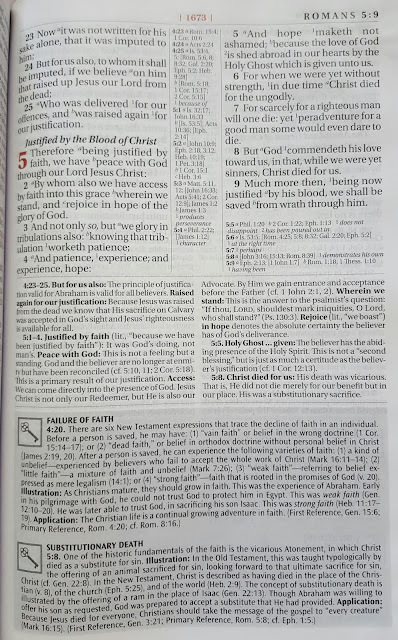 V 13–14: PROVISION God provides the ram, whose head is surrounded by thorns of a thicket. The ram will be the sacrifice in the Mount of the Lord. One day, Jesus will become a thorn-crowned sacrifice. 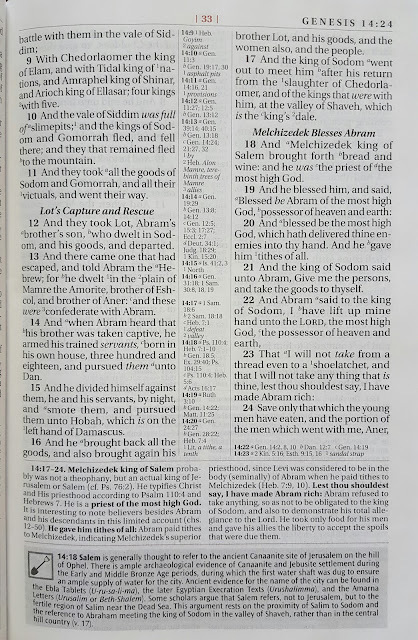 V 15–19: PROMISE God renews His promise of blessing to Abraham, which is based on his obedience to God’s word, which springs from faith in God’s word. 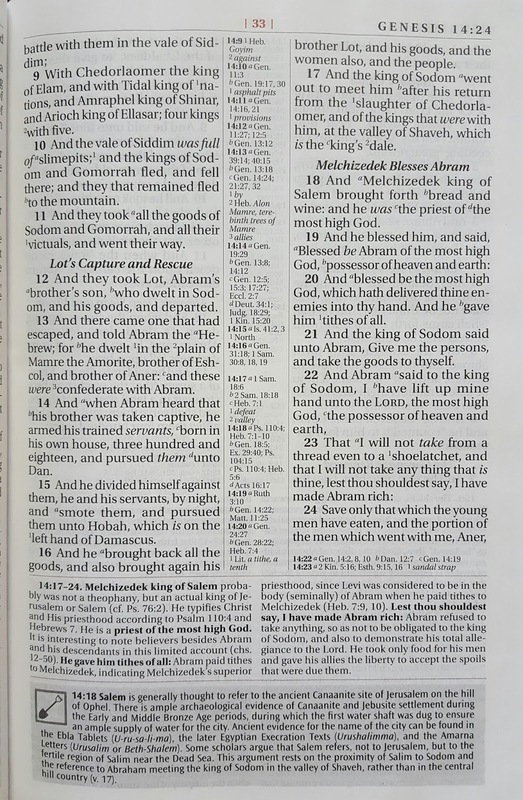 V 20–24: PEOPLE Abraham’s family begins to grow. "Men who are disobedient to God will be weak..."
1205 God, titles and names of: These reflect the great and varied aspects of God’s being and character. They are particularly used by the psalmists to speak of God as a source of strength, security, blessing and hope. 1330 God, the provider: God supplies the needs of all creation, but gives special care to his own people. 2315 Jesus Christ, as Lamb: Jesus Christ is referred to as the “Lamb of God”. This symbol points to Christ being a perfect sacrifice for sin. It also conveys his meekness and his willingness to submit to suffering and death. 4552 wood: Trunks and branches of trees used as raw material for various objects and as fuel for burning. Acacia wood was used extensively in the tabernacle and olive wood in the temple. 5029 knowledge, of God: Human knowledge of God may be a purely intellectual phenomenon, as when one knows about God through observing the results of his actions, but God’s people know him in a personal way because of their relationship with him. 5076 Abraham, life of: God called Abraham to live as a nomad in Canaan and promised the land to his descendants, naming him “father of many”, although he had no heir until his old age. 5473 proof, through testing: God seeks proof of genuine love, faith and growth in the lives of his people. To this end, he tests them in various ways. However, when people test him, it is often a symptom of lack of trust. 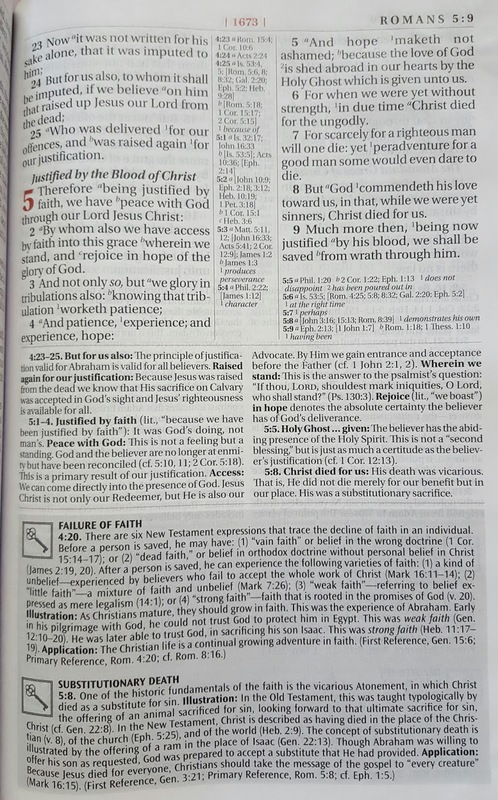 5564 suffering, of Jesus Christ: Jesus Christ suffered on behalf of his people, showing both the reality of his human nature, and the extent of his love for humanity. Those sufferings reached their climax in the sufferings of Jesus Christ upon the cross, through which God chose to redeem the world. 5686 fathers, examples of: The ideal father, from a biblical perspective, is one who loves God, is obedient to him and reflects this in his daily living and in the care and upbringing of his children. 5714 men: God created both men and women in his image and likeness. Scripture portrays men in both their strengths and weaknesses, their successes and failures. While noting that they are incomplete without women, and share equally in the privileges and tasks entrusted to them by God, men have nevertheless been given specific responsibilities by God. 5738 sons: The male offspring of parents. While sharing in the general privileges and responsibilities of children, sons had special claims to inheritance from their parents. 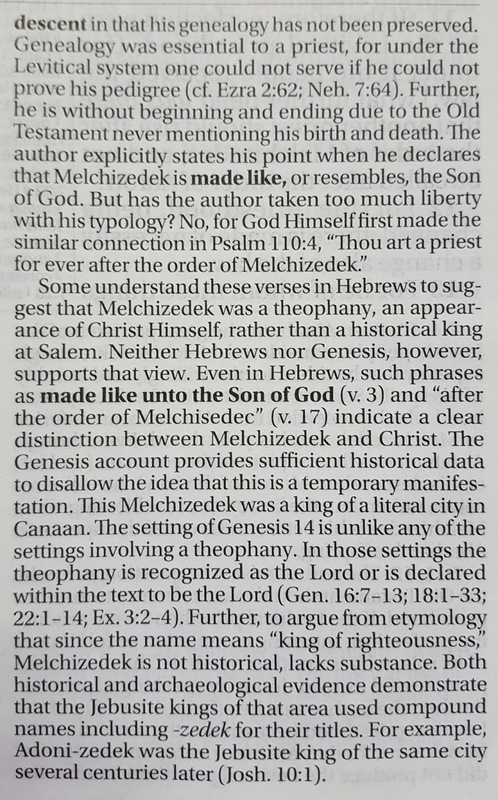 To refer to Christians as “sons of God” is to identify both their relationship to God and also their rights as heirs of God. 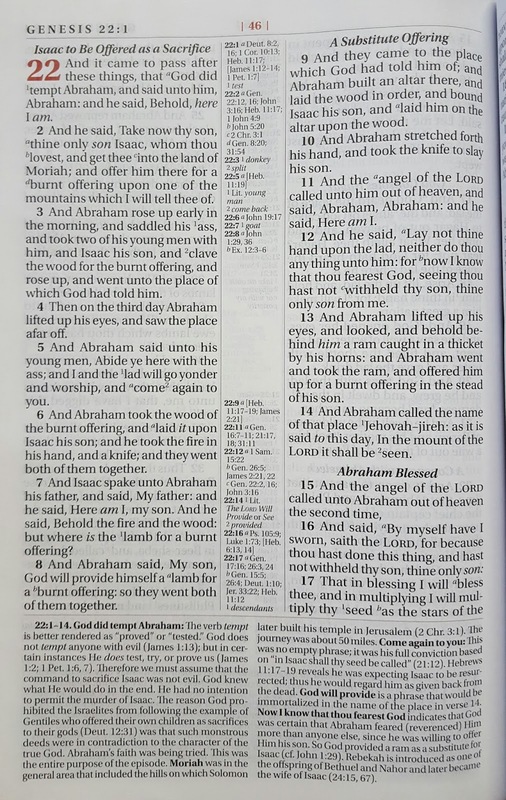 A significant number of titles for Jesus Christ make use of the term “Son”, stressing the close relationship between the Father and Son. 7322 burnt offering: Probably the earliest and most basic form of sacrifice. It is seen fundamentally as a gift to God, either in thanksgiving for his goodness or for atonement for sin. 8021 faith, nature of: Confidence in and commitment to God and Jesus Christ. These attitudes remain sure even though the objects of faith are unseen. True faith is seen in obedient action, love and continuing good works. "True faith is seen in obedient action, love and continuing good works." Want toe God aan Abraham die belofte gegee het, het Hy, omdat Hy by geen meerdere kon sweer nie, by Homself gesweer en gesê: Voorwaar, Ek sal jou ryklik seën en jou grootliks vermeerder. En so het hy die belofte verkry nadat hy geduldiggewag het. 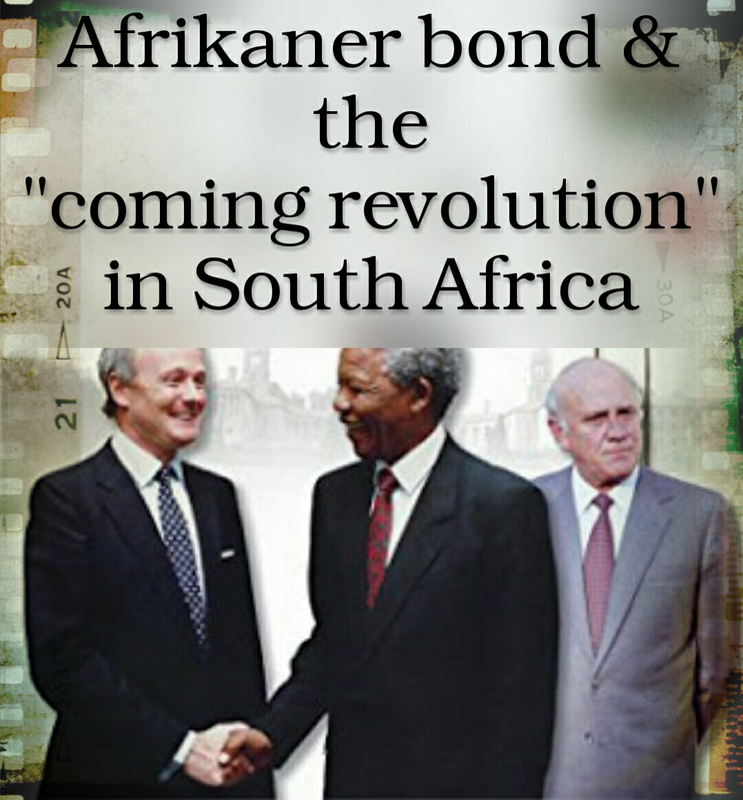 Want mense sweer by een wat meer is, en die eed van bevestiging is vir hulle die einde van alle teëspraak. 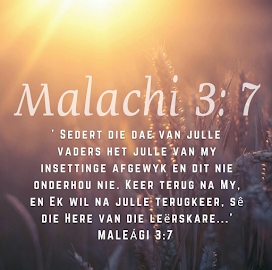 Daarom het God, omdat Hy nog kragtiger aan die erfgename van die belofte die onveranderlikheid van sy raad wou toon, dit met ’n eed gewaarborg; sodat ons deur twee onveranderlike dinge, waarin dit onmoontlik is dat God sou lieg, kragtige bemoediging kan hê, ons wat ontvlug het, om vas te hou aan die hoop wat voorlê; en ons het dit as ’n anker van die siel wat veilig en vas is en ingaan tot binnekant die voorhangsel waar Jesus as voorloper vir ons ingegaan het, Hy wat volgens die orde van Melgisédek ’n hoëpriester geword het vir ewig.